I want to say thank you again to halohalomall.com. Today at 4.30 in the afternoon my purchased arrived via air 21. Actually, I purchase the round biscuit pan deep “8 from online store at halohalomall.com. Like the previous items that I bought from this online store I didn’t pay any cash because I used my early points every time that I log in my account. 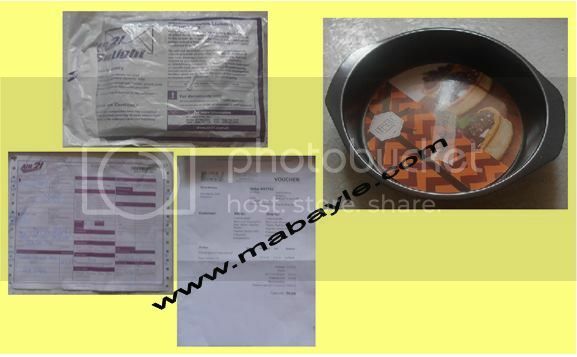 The round biscuit pan deep is cost of 175 and the shipping cost is 75 pesos only. This is not bad because I already have my order even I didn’t pay any cash.